Considering I am a child of the 70’s, the next memory will make more sense to some rather than others. When I think of hustle, I think of Huggy Bear on Starsky and Hutch. He was the smooth talking, ever ready, hustler on this crime series in the 70’s. Without fail, I sat down directly in front of the television to watch every episode, most of them with my dad when he still lived in the home. Now, watching them solve crime was far beyond my years when I first started watching. It was the action that caught my attention and kept me glued to the oversized floor model mammoth of a television we watched it on in the family room. But what kept me laughing so hard was the energy of Mr. Huggy Bear! He wore the most amazing suits and was always into something. He would come on screen, do his thing, and disappear as quickly as he appeared. I had so much fun watching this with my dad! 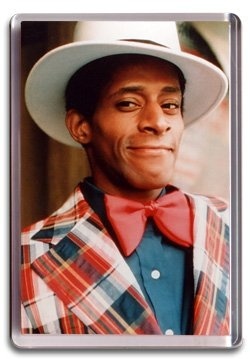 Naturally, or perhaps not because I talked far more than most kids, I asked why Huggy Bear dressed and acted like that. 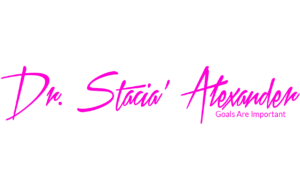 Simple reply from my dad, ” He’s a hustler.” Although it took me several episodes, I began to understand that a hustler was someone who did some of everything to get by – and it was not always legal. So, through the years as the term became more and more mainstream, I cringed when I heard someone say, “I am on my hustle,” especially if they are trying to sell me something. As we work through the Professional Quadrant and Spiritual Quadrant, thin about building for peace. Of course, we all want wealth. However, the reality is that a hustle rarely provides sustainable wealth. And even more, think about the wealth of the kingdom and not the world as you build. 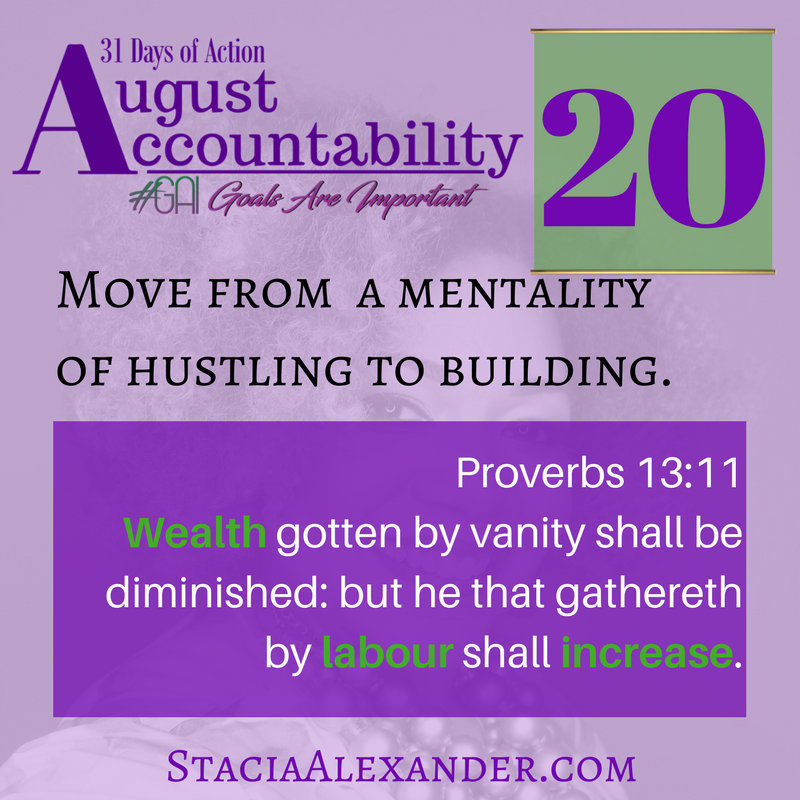 Be mindful of what your “hustle” is doing to your spirit. So, although I am old-fashioned and can not get past the negative connotation of hustle, hustler, hustling, I know many use it now as a description of their efforts to make their current endeavor a success. Nevertheless, remember this Proverb daily to keep you grounded.